Ahrefs Is The No . 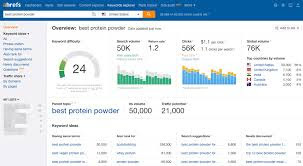 1 Tool For SEO. 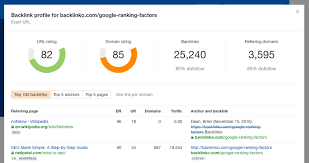 Where we can Find others Backlink, DA, AP, And many more thing but ahrefs is Very expansive but there is a small alternative for all blogger who doesn't have money to buy this tool.